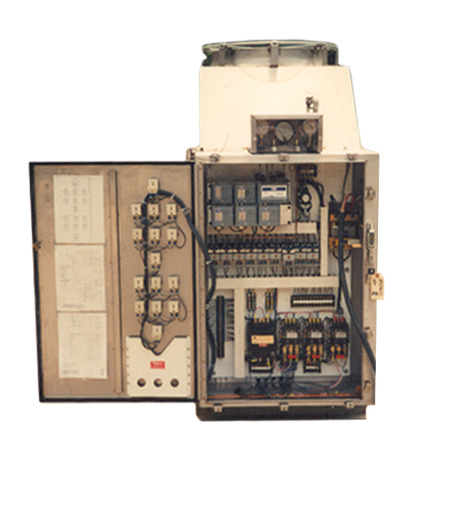 Curtiss-Wright Nuclear and its teaming partners have over 20 years of international experience designing and manufacturing nuclear class, safety-related chillers and HVAC equipment. 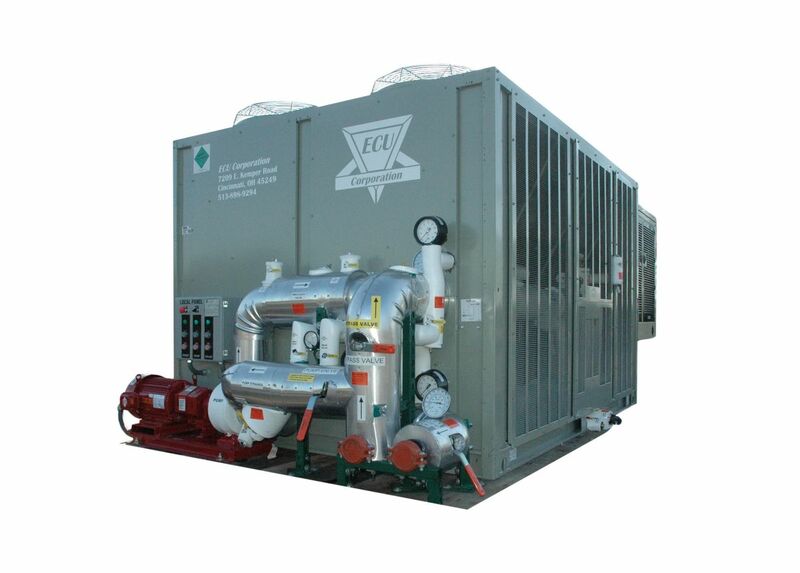 Chillers are available in two configurations: safety-related or commercial. 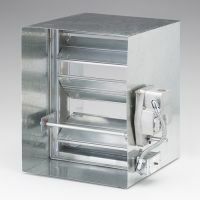 All HVAC equipment supplied by Curtiss-Wright Nuclear is manufactured to ASME Section III, Section VIII, and 10CFR50 Appendix B.
Curtiss-Wright Nuclear and ECU have teamed up to supply application-specific, safety-related chillers for commercial nuclear power plants. 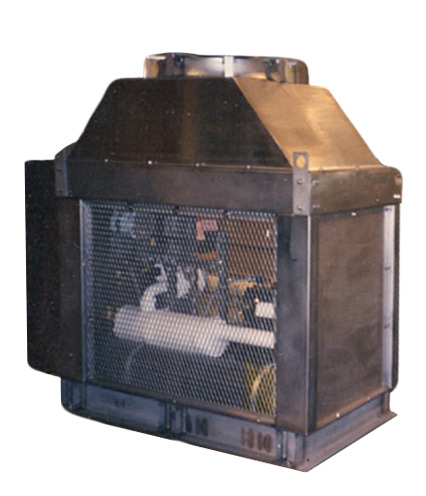 The result of this partnership is the supply of qualified OEM replacements, reverse engineering, and custom designed chiller systems. 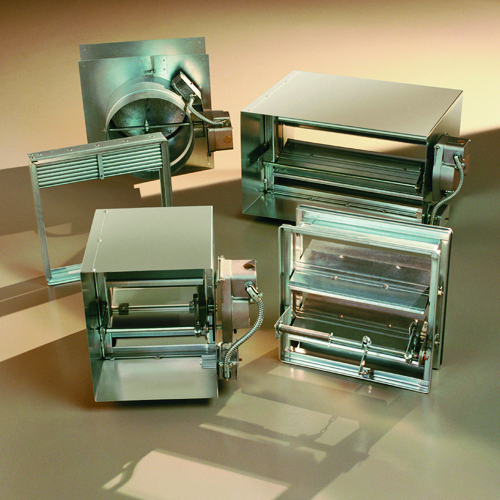 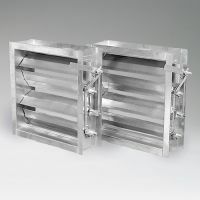 For over 50 years, Ruskin has been a leader in the engineering, design, and manufacture of custom-built high-performance dampers and louvers. Curtiss-Wright Nuclear’s exclusive partnership with Ruskin provides these products for use in commercial nuclear safety-related applications. 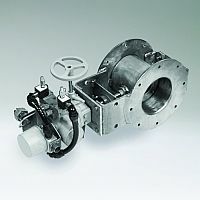 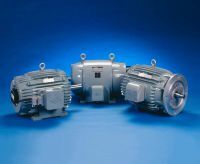 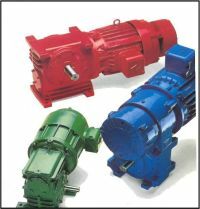 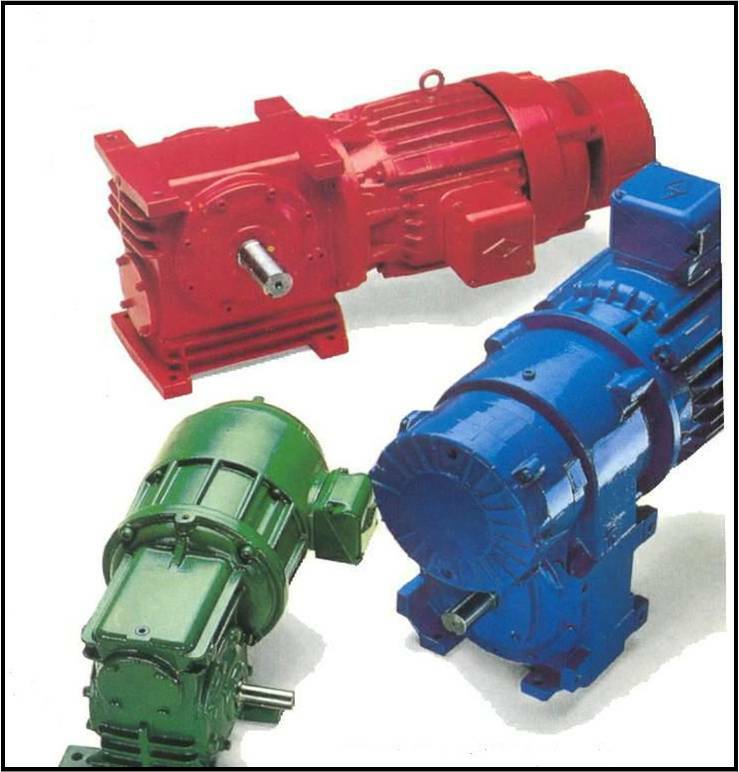 Established in 1937, Reuland has exhibited over 75 years of stability and growth as a manufacturer of custom designed motors for the most challenging applications. 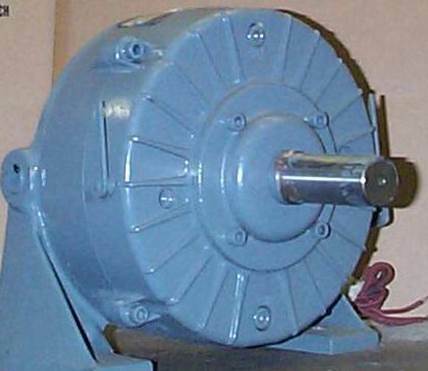 Reuland also specializes in designing direct replacements for these obsolete motors. Through a teaming agreement with Curtiss-Wright Nuclear, Reuland motors are now offered as safety-related equipment.